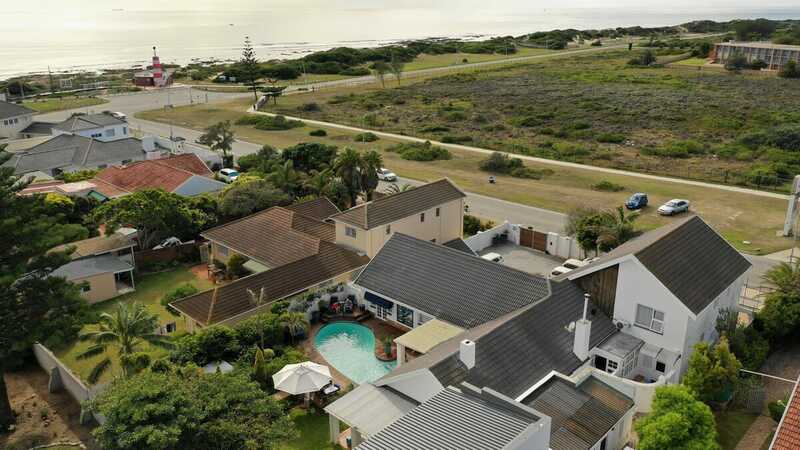 Situated in the upmarket residential area of Summerstrand, located on the beach front side, Admiralty Beach house is only 150 meters away from Pollock beach, 1 km from the Nelson Mandela University, 10 minutes from the Port Elizabeth airport and an hours’ drive from the Addo National Park. 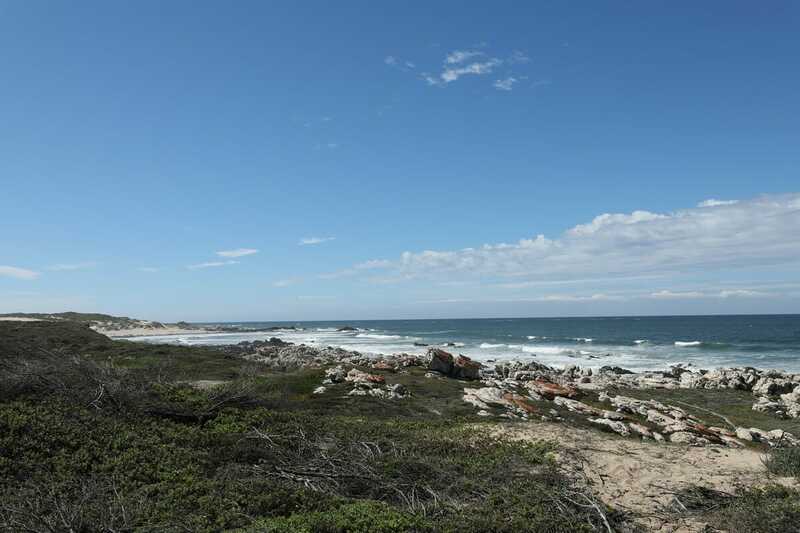 Not much further away, you can find the Summerstrand shopping village, various beachfront restaurants and the Boardwalk Casino and entertainment complex. Port Elizabeth is also known as the watersports capital of South Africa. 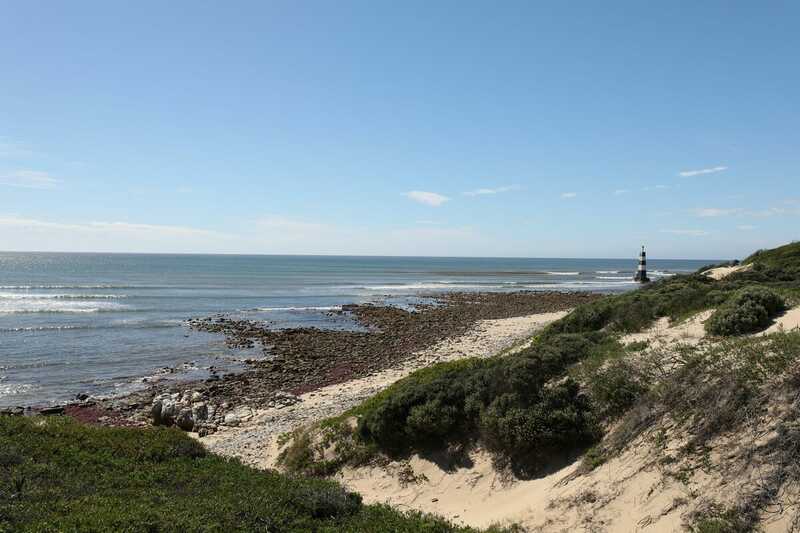 It is a popular holiday destination due to its eco-attractions, mild winters and ideal bathing conditions all year round. 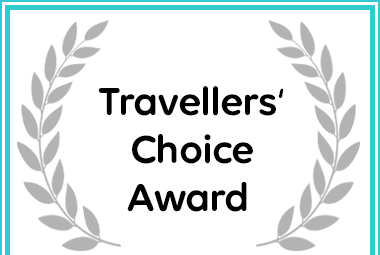 Admiralty Beach House in Port Elizabeth received a Travellers’ Choice Award.